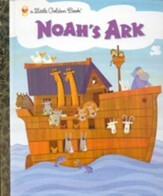 Using bright illustrations and simple words, introduce your children to the beloved Bible story, Noah's Ark. 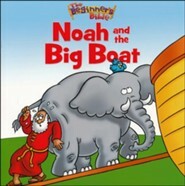 With sturdy board book pages, this book is the perfect size for little hands to hold! 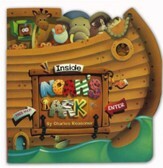 Noahs Ark, based on the bestselling storybook Bible of all time, is part of the Baby Beginners Bibleboard book series crafted for parents to share with their youngest children to experience the Bible through colorful illustrations and simple words. 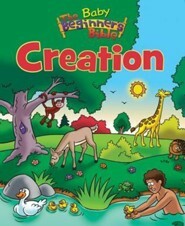 For added benefit, the complete story of Creation is told at the end of the book. 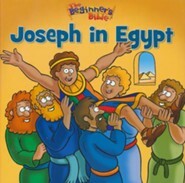 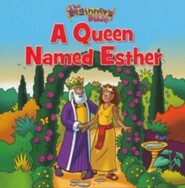 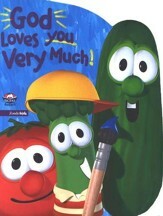 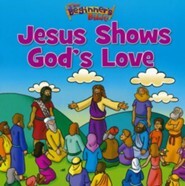 Other books in this series include Creation, Daniel and the Lions, and Jonah and the Big Fish. 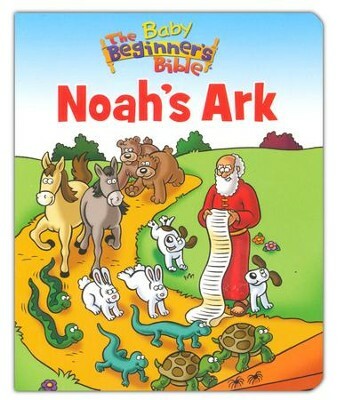 I'm the author/artist and I want to review Baby Beginner's Bible: Noah's Ark.